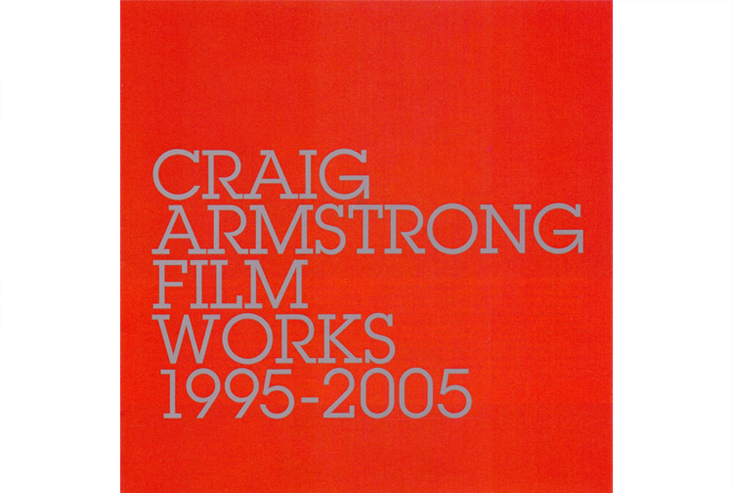 Six years of award-winning scores are collected here in Craig Armstrong’s accompanying album to 2004’s Piano Works. Film Works (Universal Music) includes arrangements from the composer’s collaborations with director Baz Luhrmann on William Shakespeare’s Romeo and Juliet and Moulin Rouge! Armstrong won seven international awards for these two films alone. Elsewhere, standouts include arrangements for Ray – one of Armstrong’s personal favourites, Love Actually, Plunkett and Macleane, The Quiet American and The Bone Collector. Armstrong closes the album with his version of nursery classic Clair de Lune, written for Baz Luhrmann’s luscious Chanel No.5 campaign, featuring Nicole Kidman.